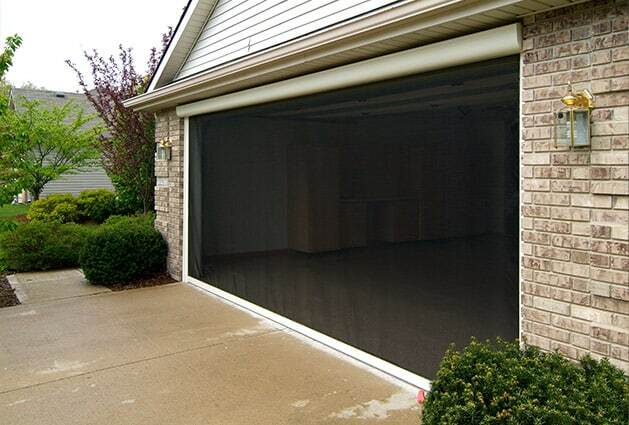 These screens can be manual or motorized and are completely sealed off from bugs because of the screen being anchored into the track and bottom rail. 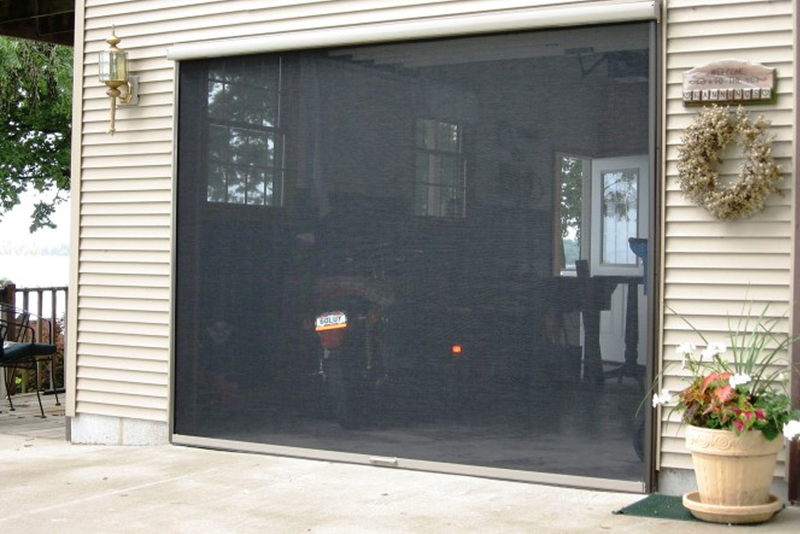 Shield your motorcycles, golf carts, and all your favorite toys from the elements while your garage door is up. 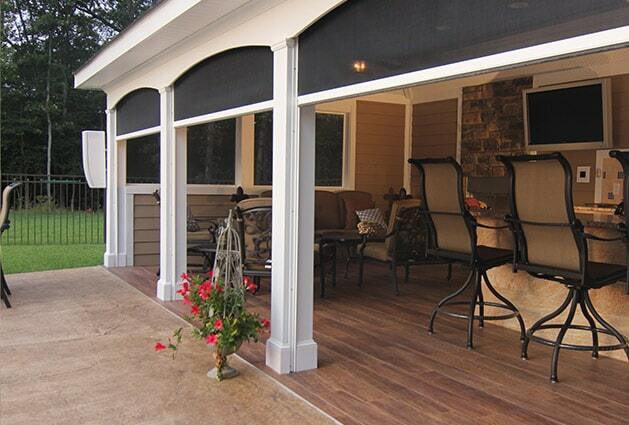 You choose your own personalized design, color, screen type, and automation system. Download the Panorama™ print brochure in PDF format.